Bill Pino, of Squidnation, sits down with In The Spread to discuss squid dredges and teasers for sailfish and the tactics that have won him countless international billfish tournaments. This is a clip from a mush longer video. David Brackmann goes In The Spread to share his knowledge and opinions on offshore trolling lures and how to properly manage a spread when fishing for marlin. 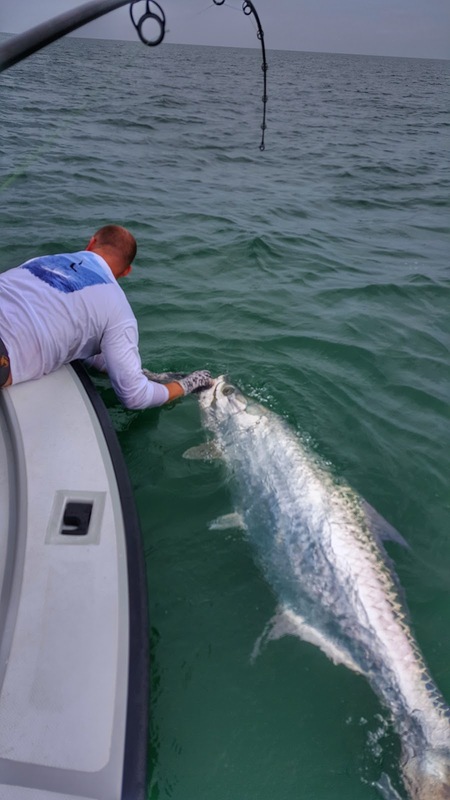 David has fished for marlin all over the world at a very high level with great success, so he is a really good guy to learn from. 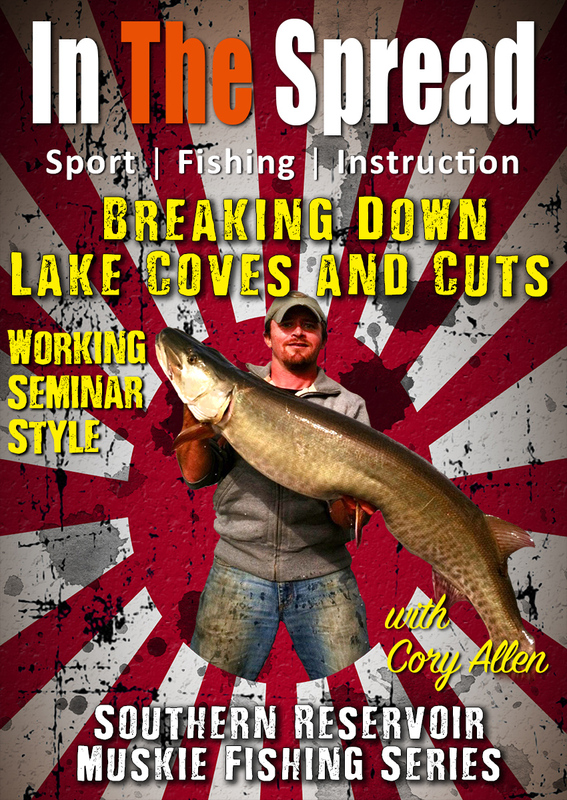 If you want a deeper understanding of lure and spread dynamics, then this is the video for you. 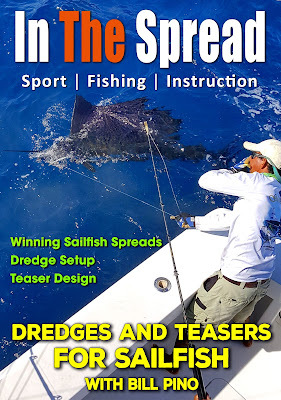 On top of David sharing his thoughts on setting up and managing a spread for marlin fishing, he talks about hooks, hook rigs, skirts, selecting the ideal lure heads for different pattern positions, wave placement, how lures cycle, how marlin bite lures, plus loads more. 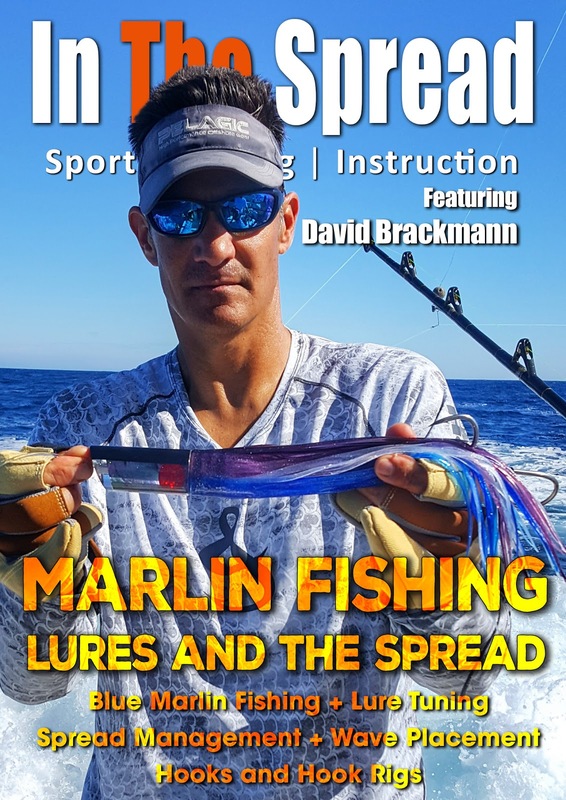 If you are into marlin fishing, do not miss this opportunity to learn some super helpful pointers from world renowned David Brackmann. In The Spread and ITS Freshwater, together with Cory Allen and Capt. Chad Bryson, present principles and tactics for southern musky fishing in the winter. 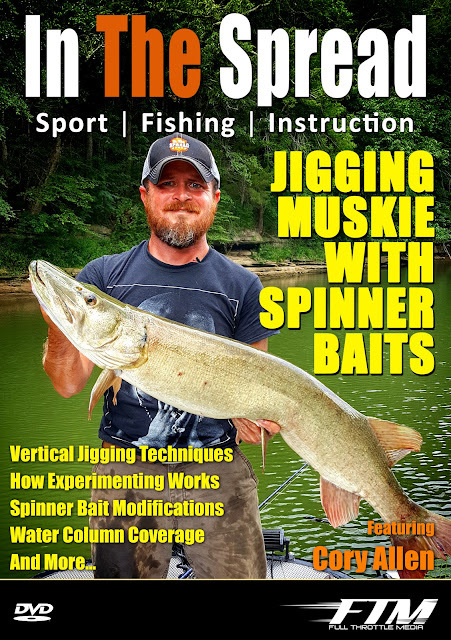 This is a wonderful time of year to target fat fish. 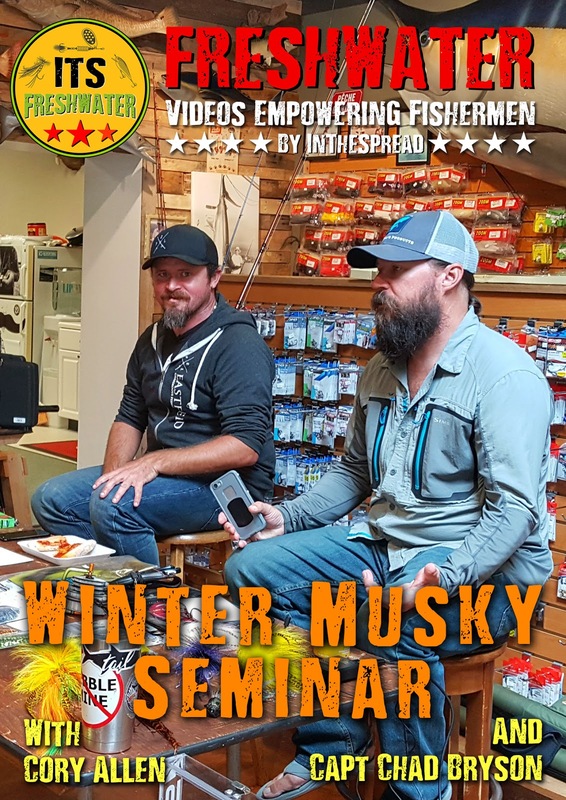 There are a lot of different ways to go after wintertime musky and, quite honestly, it may be the best time of year to get the biggest fish of your life. 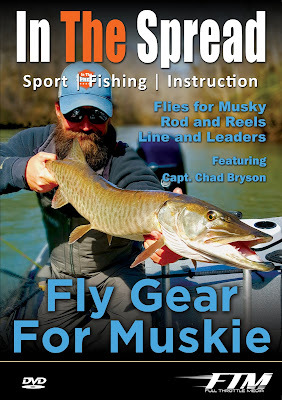 So, watch to gain a new perspective on both gear and fly fishing for musky. River System Muskie Fishing on Fly from In The Spread and Captain Chad Bryson is part of the muskie series for fly fishermen. 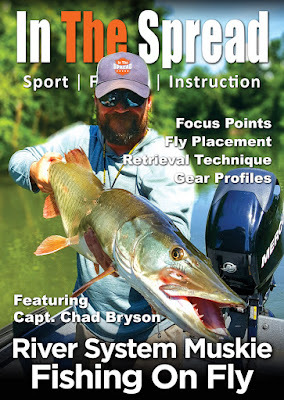 Captain Chad highlights the river dynamics that hold muskie and how to target these powerful fish. 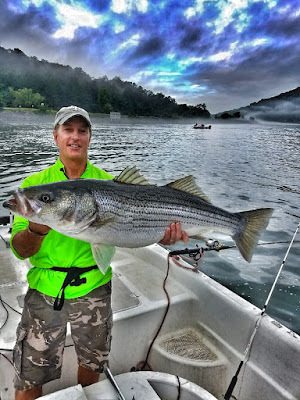 Striped bass fishing in southeast Tennessee is world class and Capt. Todd Asher is here with In TheSpread to share how he targets these fish in dam boils and locks. 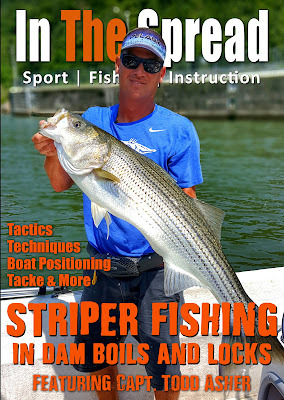 With over 20 years of experience targeting stripers, Todd still believes he has more to learn. 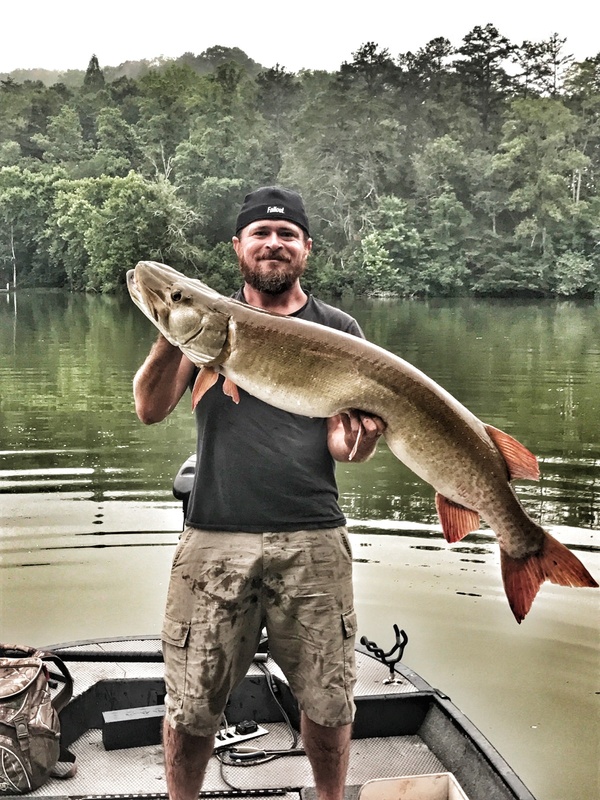 His mind is wide open and always looking to learn something new about the species. It is with this spirit that he shares his tactics and techniques on fishing for striped bass in Tennessee. 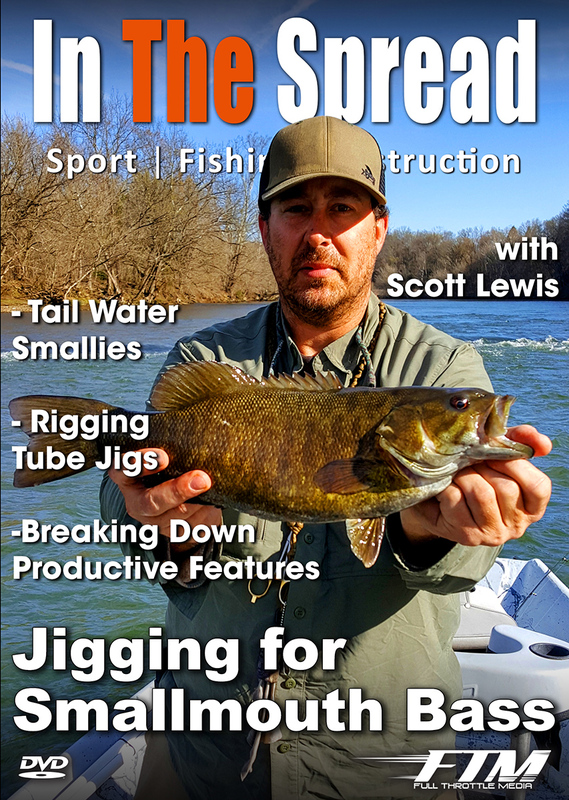 Todd is humble, quiet in his operation, yet deadly precise in putting anglers on big fish. If you want to learn about the rods, reels, rigs, baits, boat handling, angling and thought processes that Todd Asher brings to the fishery, this is the instructional video for you. 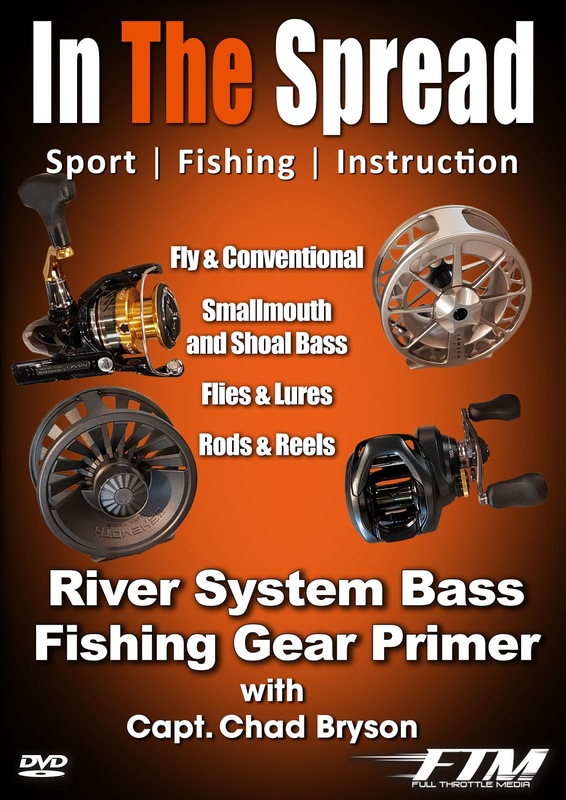 See how you can catch more and bigger striped bass today with In The Spread and Capt. Todd Asher. 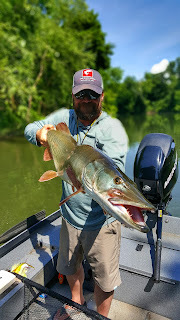 I always enjoy fishing with guys that are unassuming and under control the entire day. 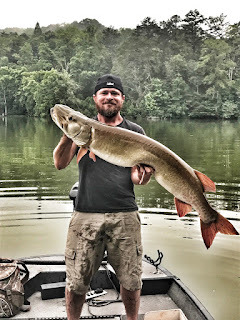 These are the guys that adapt to bite variations without much hesitation. 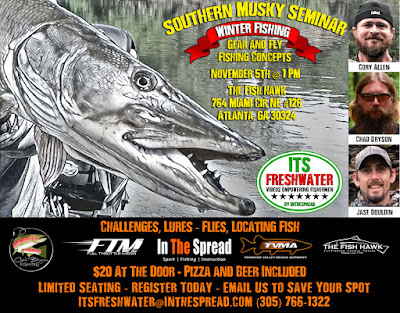 They have spent so much time fishing that when the water, weather and fish behavior changes, they already have a plan. Capt. 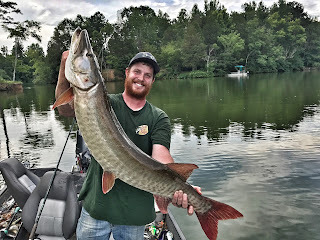 Todd Asher, of www.shadnastyfishing.com, is just such a guy. He has been fishing for striped bass for over two decades. 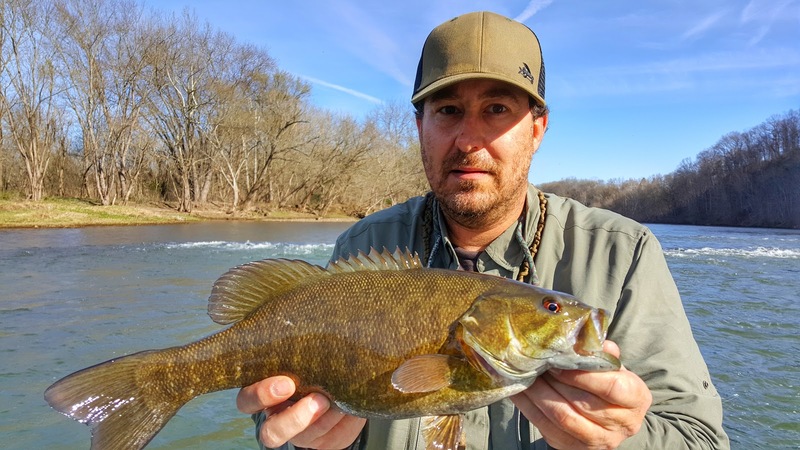 Whether you want numbers or trophies, Todd knows where to go and which tactics will work. The man is an operator. 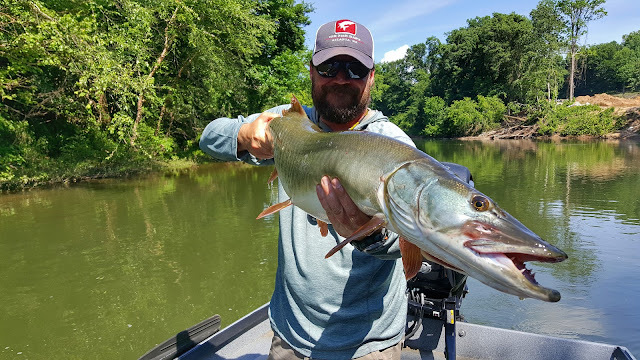 If you have not fished the world class striper waters of Southeast Tennessee then you are missing something really special. Todd Asher can put you on fish that build lasting memories and a desire to come back again and again. Full Throttle Media and In The Spread filmed part 1 of a multi-part series of fishing videos with Todd Asher, this past week. We will be drilling into this striper fishery and sharing all the info with you, so you can have more success in this fishery or your own. 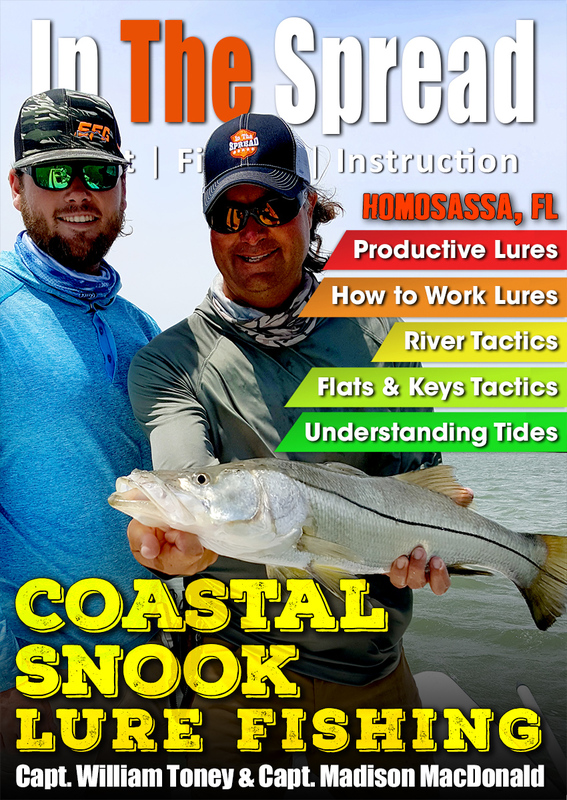 If you want to learn more about fishing for redfish that receive significant pressure, watch this In The Spread video with Capt. William Toney. 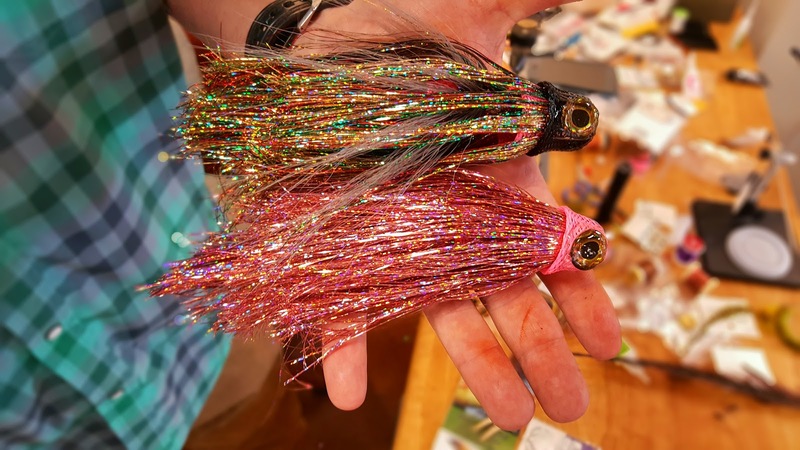 Sometimes you just need a little edge to hook pressured redfish and this is it. 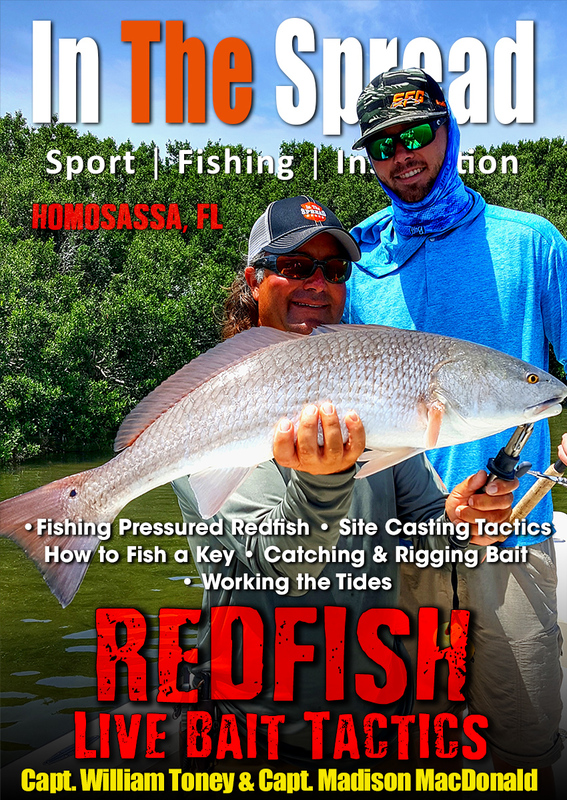 Learn a few handy secrets to catch more redfish. 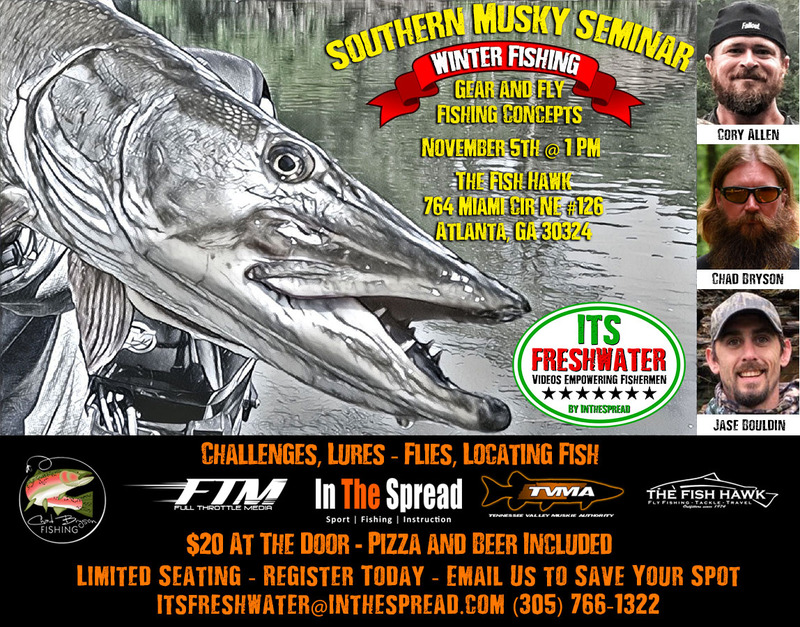 See what baits work, how to catch and rig them, how to fish a key, bait presentation, how to wrk the tides and more. Capt. Toney knows redfish. 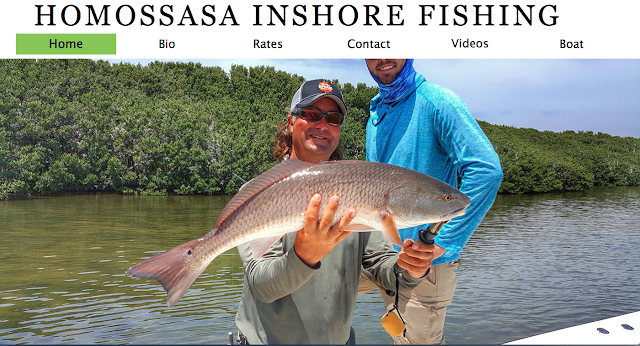 He spends most of the year targeting them in the waters of Homosassa, Florida and knows a heck of a lot of tricks to catch them. 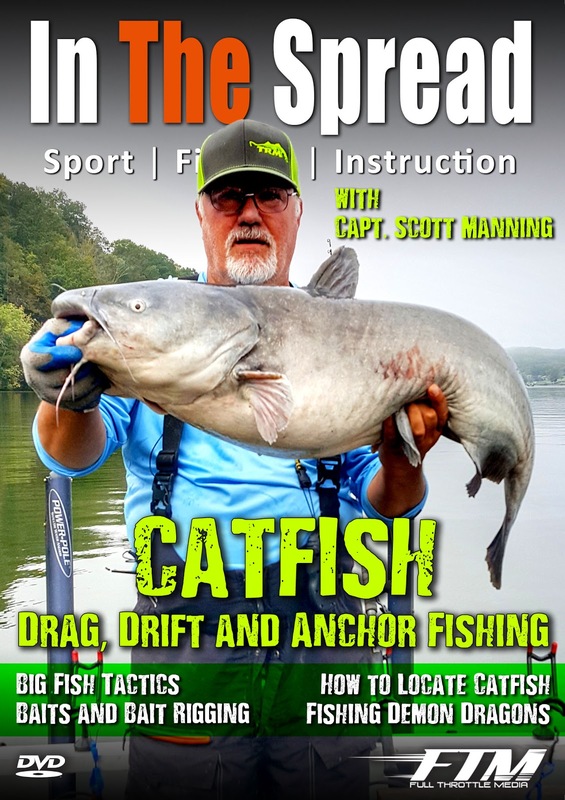 See how you can accelerate your learning curve and leave the frustration behind. Just because the redfish in your area get loads of pressure does not mean they will not bite. 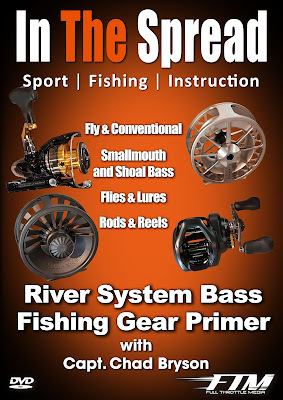 Get ahead of the game. 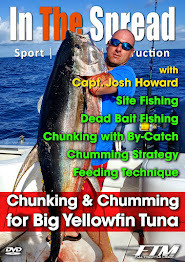 Light Tackle Permit Tactics In The Spread 'full length video"
In The Spread brings you professional level tactics and techniques to catch world class permit, on light tackle, from permit fishing ninja Capt. 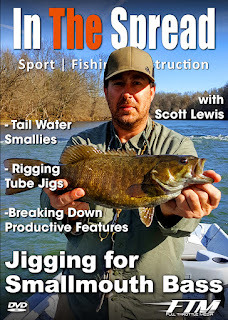 Scott Fawcett, in this full length instructional fishing video. 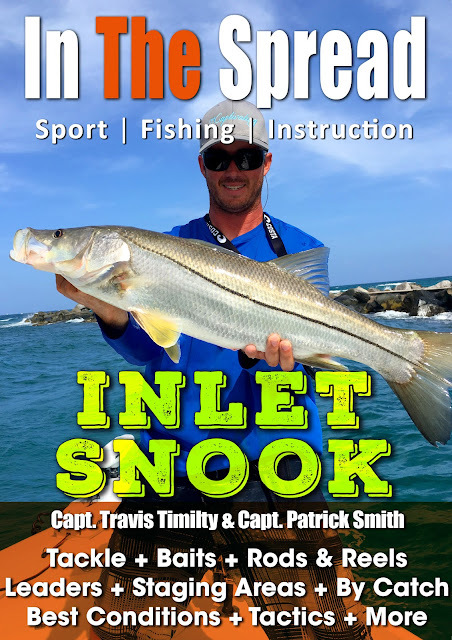 Subscribe to www.inthespread.com and watch all of our sport fishing videos and learn from some of the world's best fishermen. 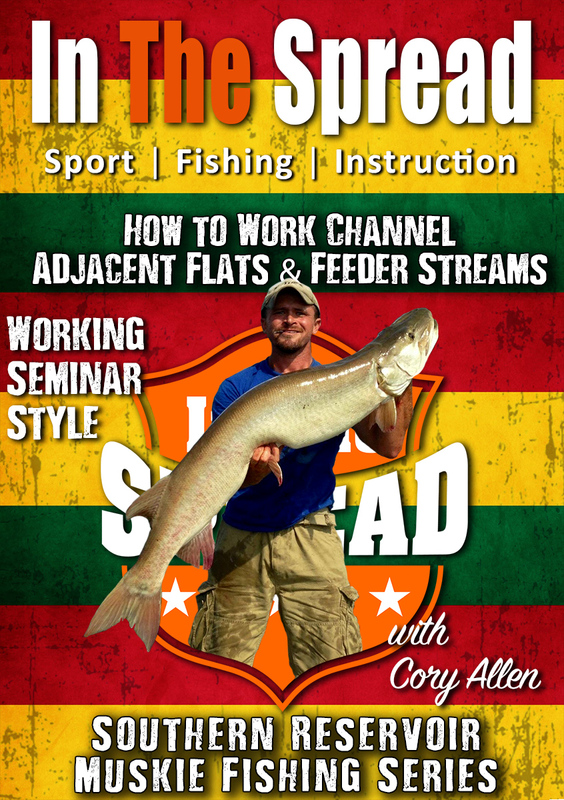 In The Spread fishing videos help accelerate your learning curve. The "Filthy Beggar" was Capt. Chad Bryson's first articulated fly for big trout and he takes you step-by-step through the tying process in this In The Spread video. 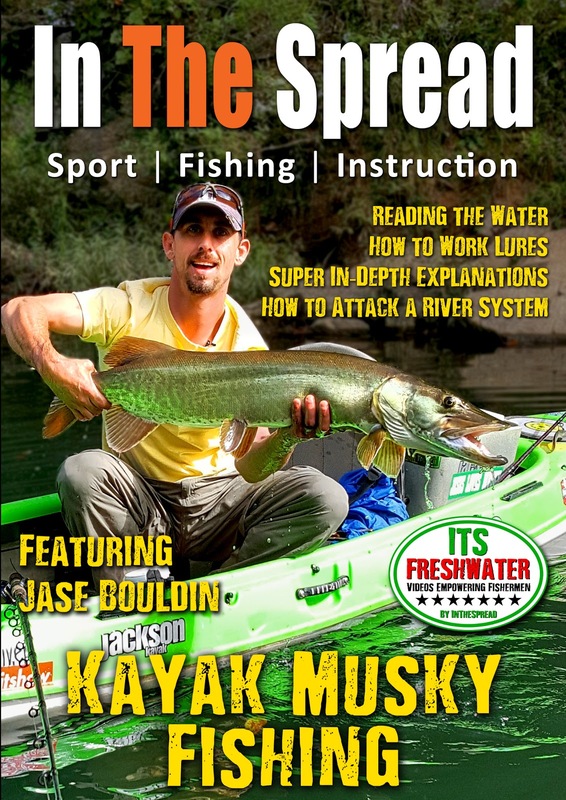 It was designed out a necessity to produce bigger fish than other guides at the time. 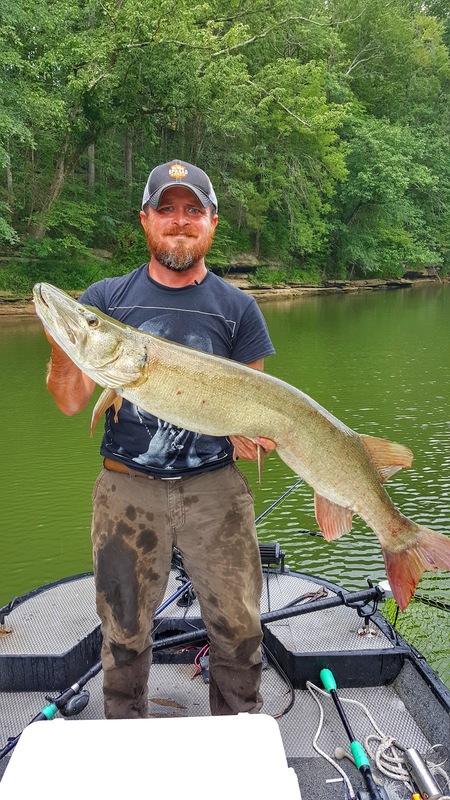 Chad was homeless (aka filthy) and begging a big trout to eat something. A lot has changed since then but, the Filthy Beggar still catches big trout consistently. 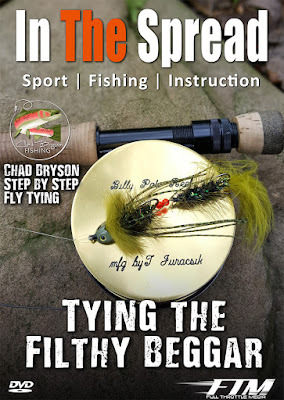 In The Spread fly fishing Capt. 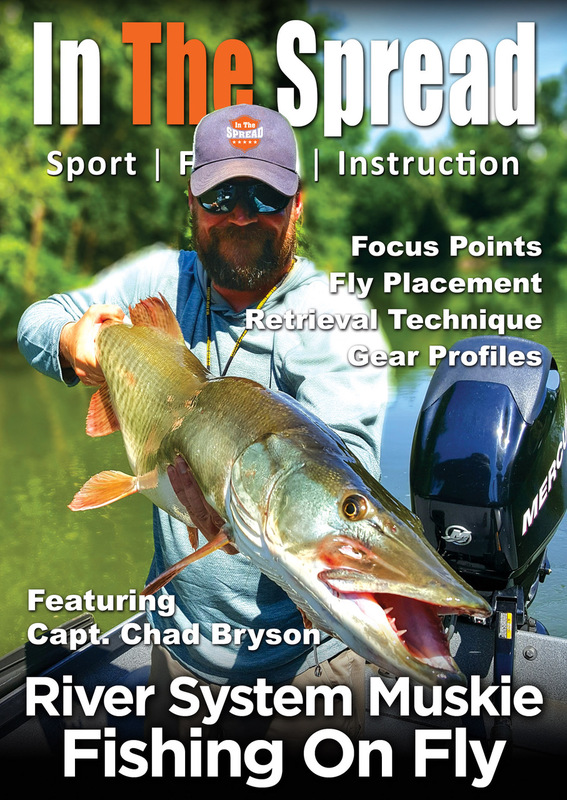 Chad Bryson has an innate understanding of how big trout feed and what types of flies catch them. Learn how to tie the Tiger Minnow in this detailed video that features all the materials, tools, tips, techniques and processes. 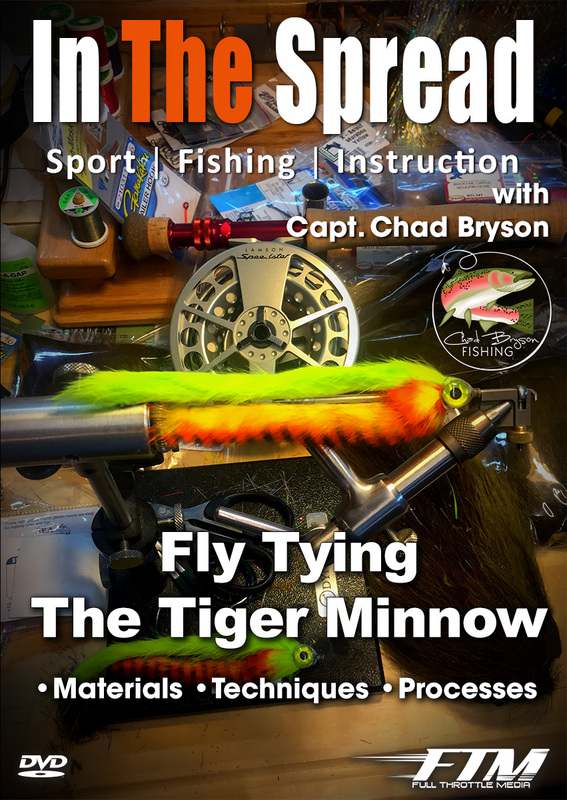 His Tiger Minnow fly is easy to tie and doesn't require a lot of technical knowledge of gear to execute. The rabbit hair, in this fly, gives huge action without too much rod manipulation. 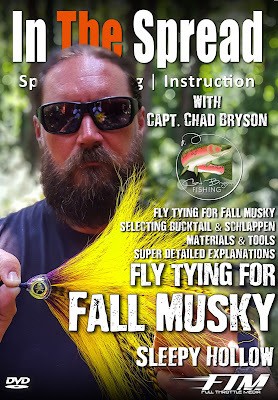 This is a great fly for beginners. 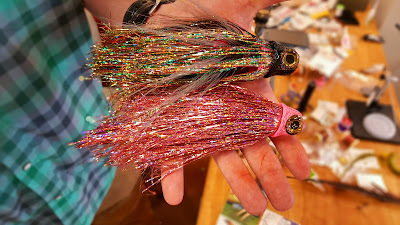 Just strip the fly and the rabbit does the rest.